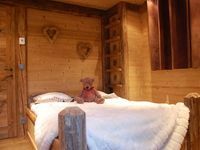 Property 18: Comfortable apartment, 4 people, balcony, wifi, in the heart of Megève! Property 32: Ideally located charming apartment . 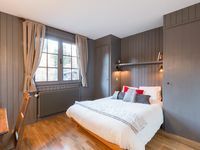 Property 43: Apartment/Flat, 2 rooms, in typical "chalet savoyard"
Charming apartment in a chalet facing Mont Blanc and near the slopes. Property 50: Charming apartment in a chalet facing Mont Blanc and near the slopes.